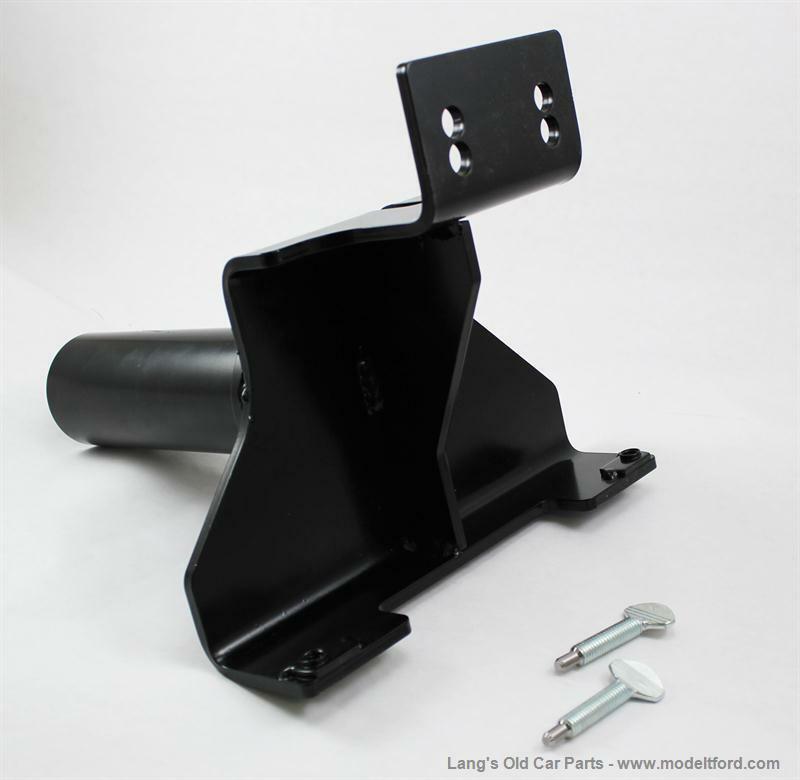 Specifically made to work with modern engine stands. 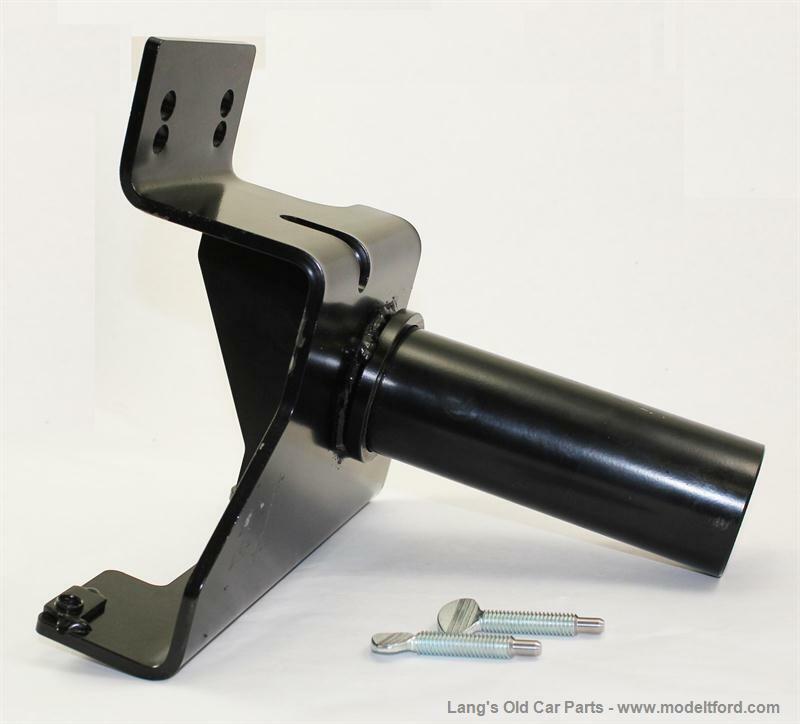 This adapter will work on model T's as well as model A's. The unique design allows you access to the center main bolts when rebuilding the engine. 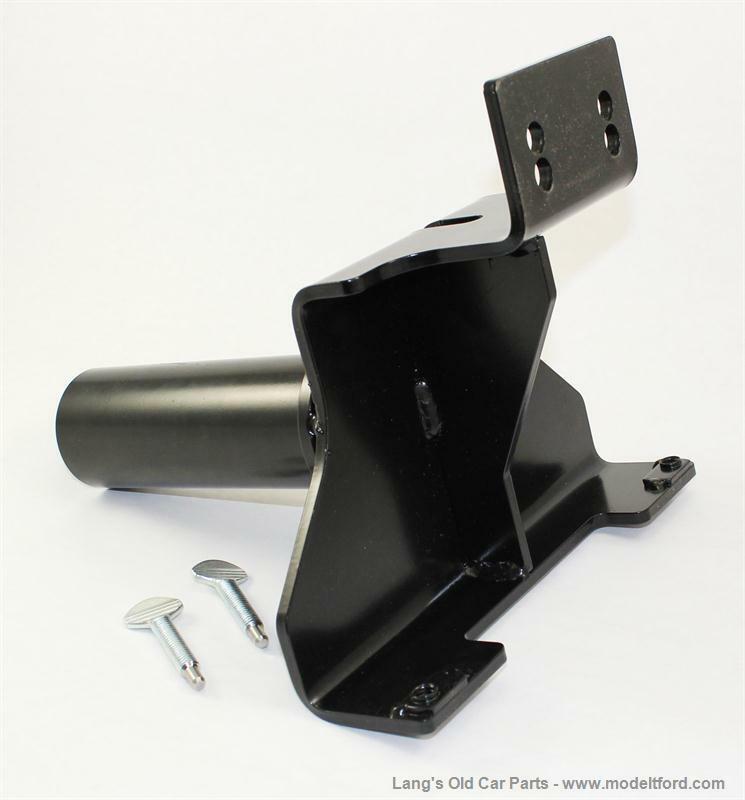 It attaches to the water inlet bolt holes on the side of the block and the bottom attaches to two of the oil pan bolt holes in the block. 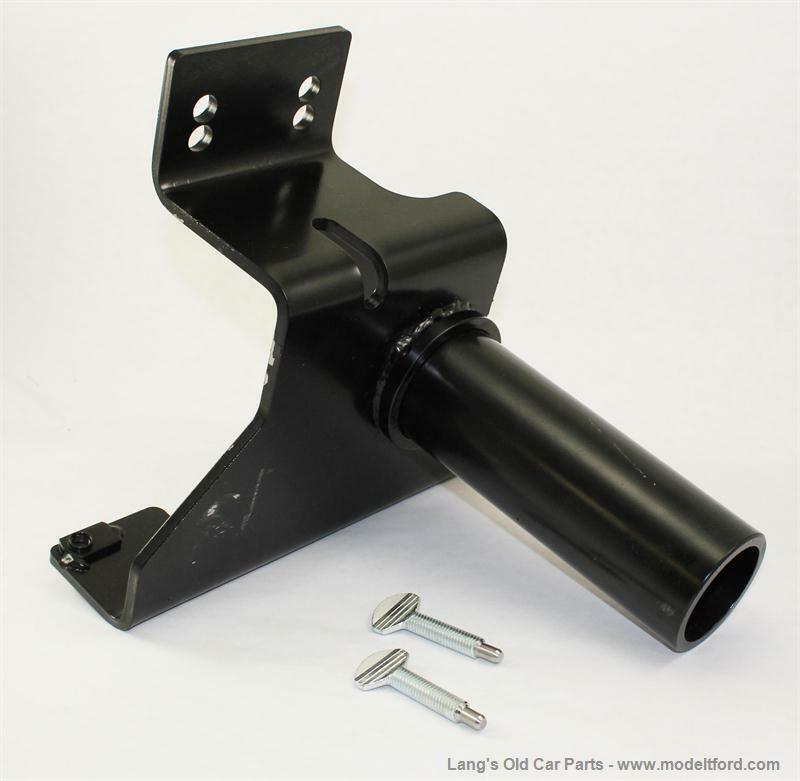 Has a round shank that is 2-3/8" diameter, that fits into your standard engine stand. Powder coated black.